It’s gettig better from my previous post, after understanding that scams are just another way to make money. It’s not personal. 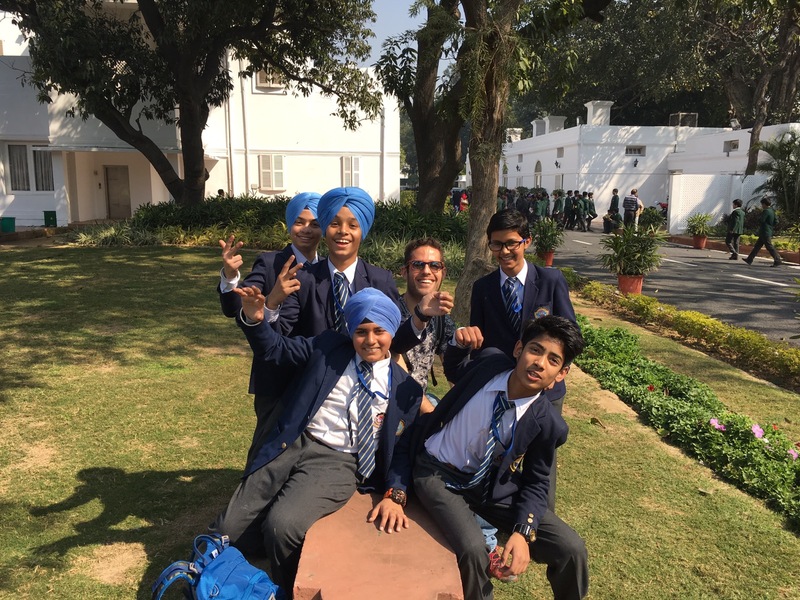 We have so much to learn about the history of India, we’ve been to Moghul tombs, Siks temples, Muslim mosques and are still grabbing the tip of the iceberg. A hord of school kids approached us today at Ghandi’s Museum asking to take a “selfie”, the photos are dead, now there are only selfies. They got us overwhelmed: where are you from, what do you do, do you speak hindi? Two more guys wanted to take another selfie with us, they said we look like Bolliwood stars, I believe he meant that as a compliment. 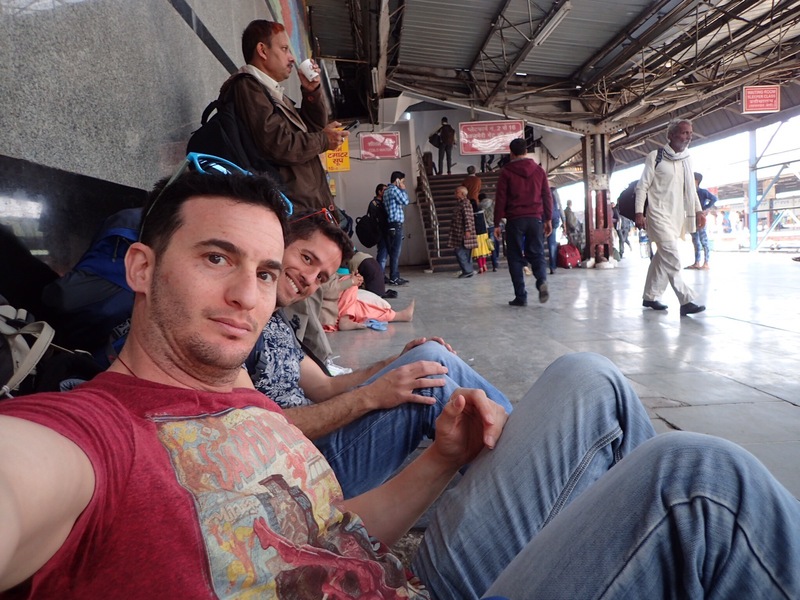 This afternoon we got to the train station to get to our next stop: Agra, the house of the Taj Mahal (the one in my bucket list). We found out yhe train was delayed by two hours, India manages to proof the relativity of time every day. Sitting on the floor of the platform watching people pass by is hipnotic. The train is delayed: India time. Previous Previous post: Nothing can prepare you to Delhi.